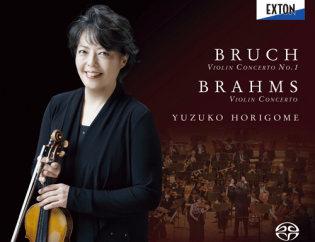 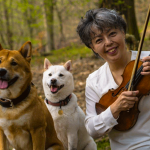 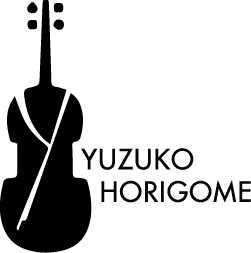 Welcome to the official website of the Japanese violinist, Yuzuko Horigome. 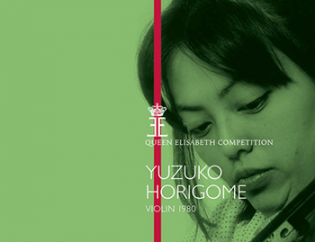 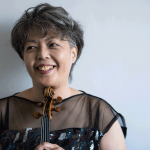 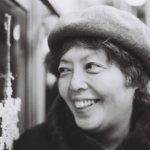 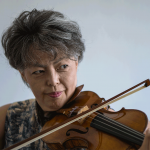 First prize winner at the 1980 Queen Elizabeth Music Competition Yuzuko Horigome (born 1957) has brought her virtuosity and rich musical mind to audiences all over the world. 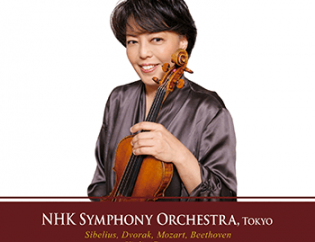 Her brilliant collaborators include such legendary conductors as Erich Leinsdorf, Sándor Végh, Herbert Blomstedt, André Prévin, Claudio Abbado, Seiji Ozawa, Iván Fischer, Riccardo Chailly, and Simon Rattle. 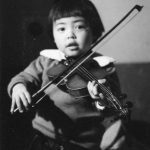 Her career is marked by great encounters such as Rudolf Serkin, Martha Argerich, Gidon Kremer, Mischa Maisky, Jean-Marc Luisada, Antonio Meneses and many others. 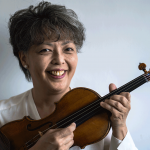 Currently teaching at both Brussels and Maastricht Conservatories, she is also chair of jury at Sendai International Music Competition in the violin section.